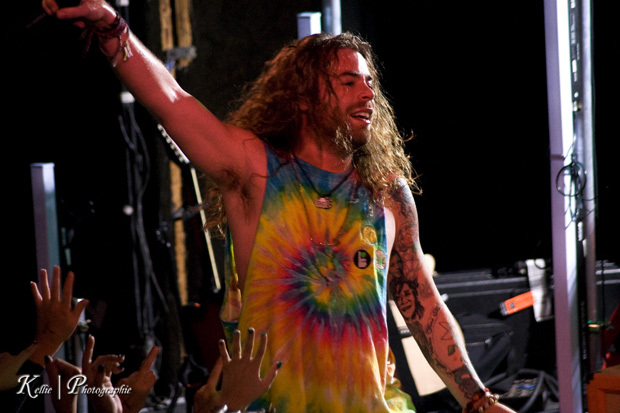 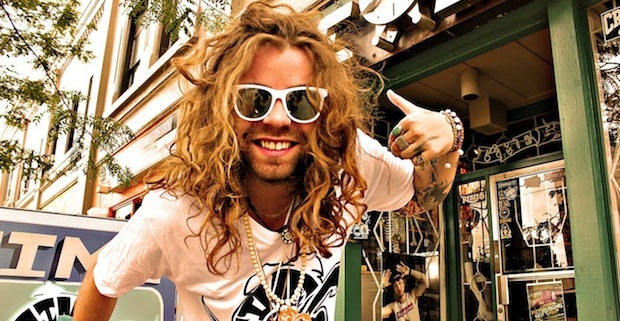 MOD SUN has released the visuals for his latest single, “Hang Loose.” You can view the entire music video below. 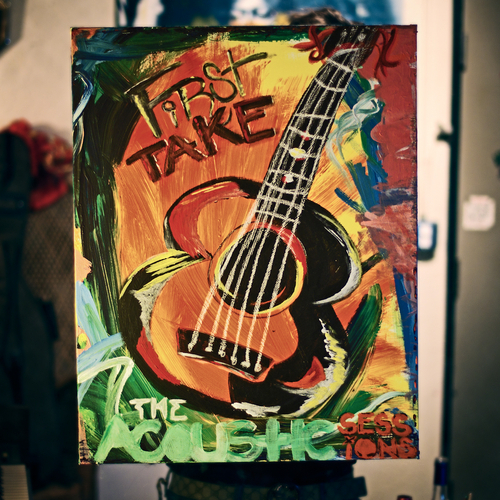 If you like what you hear, click here to download the song for yourself (for free). 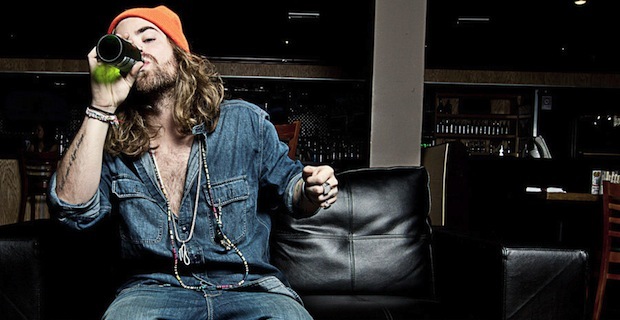 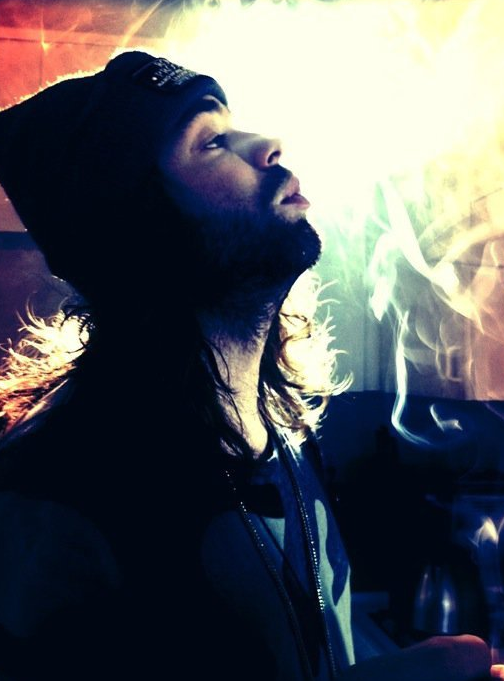 Fresh off his stay in Texas for SXSW and South By So What, MOD SUN has unleashed yet another free song for his friendbase. 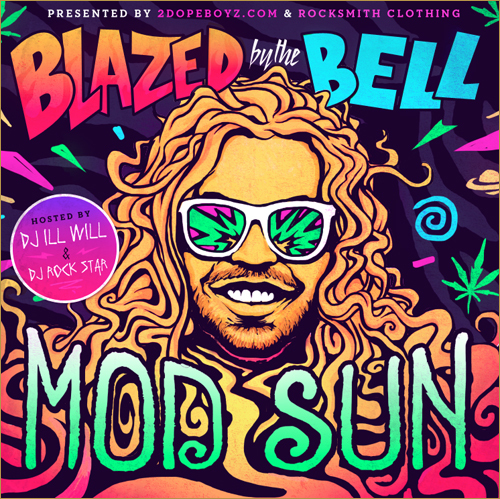 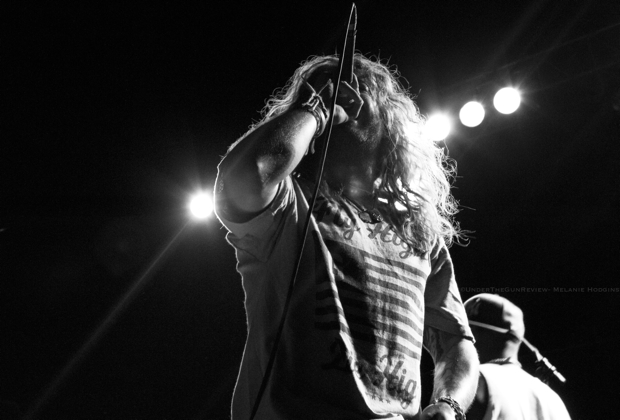 Click through to check out “Think Deep Don’t Seek” and stay tuned for more MOD SUN news in the coming weeks!